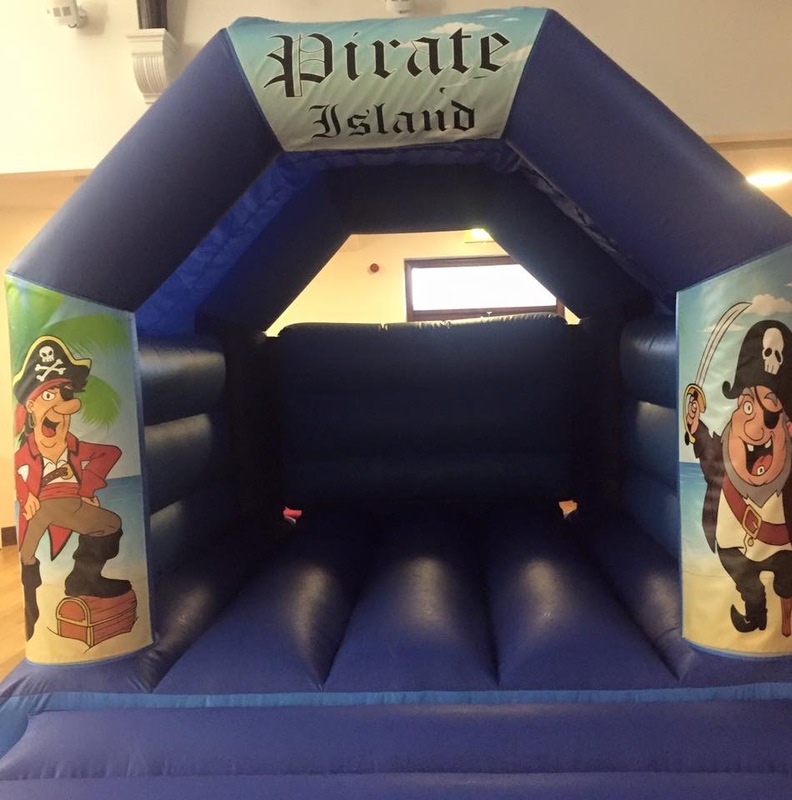 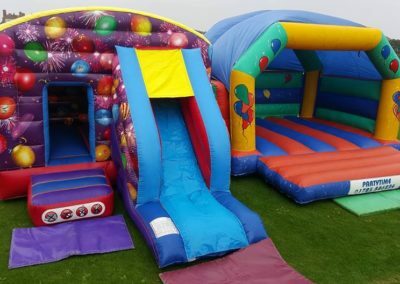 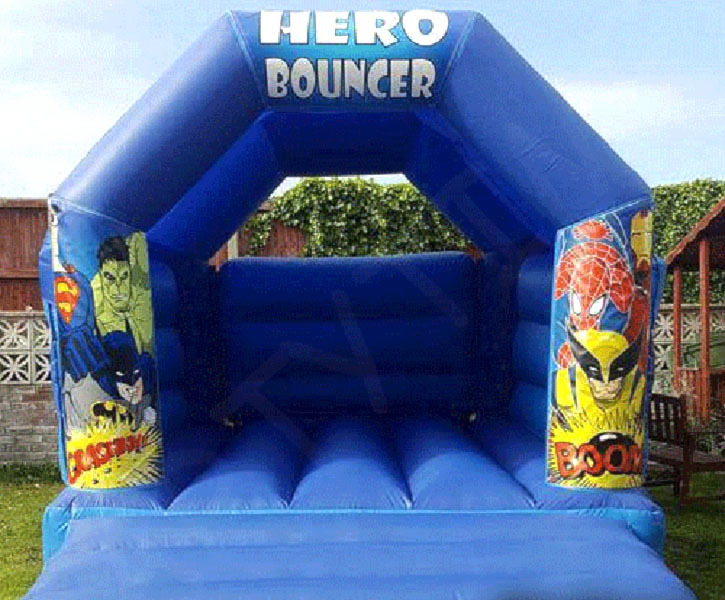 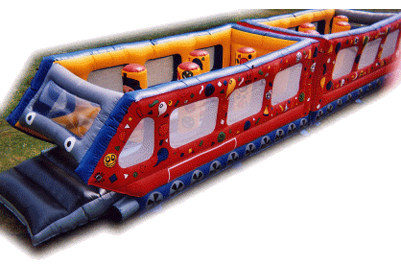 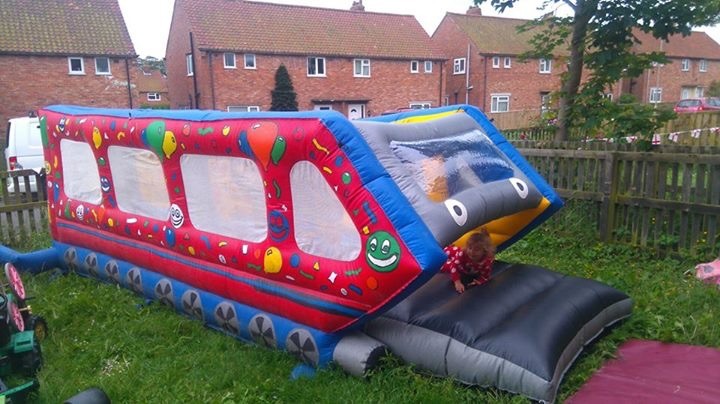 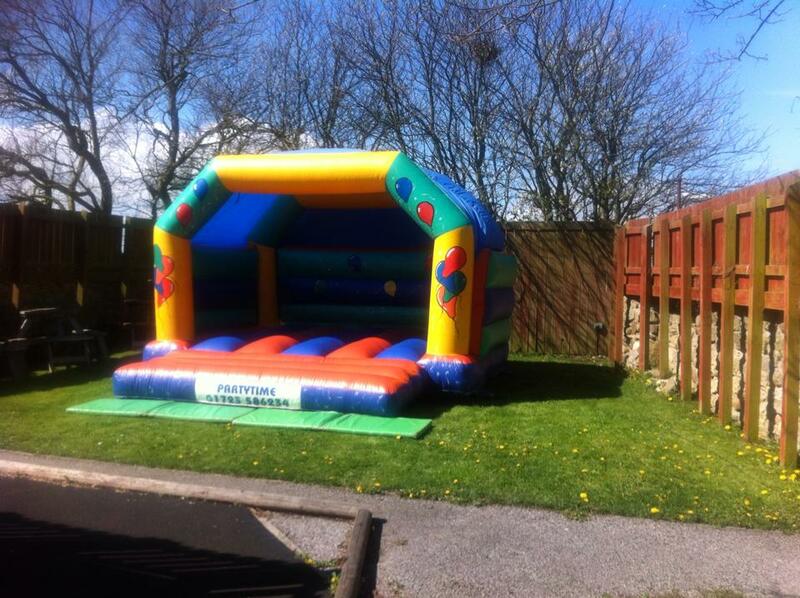 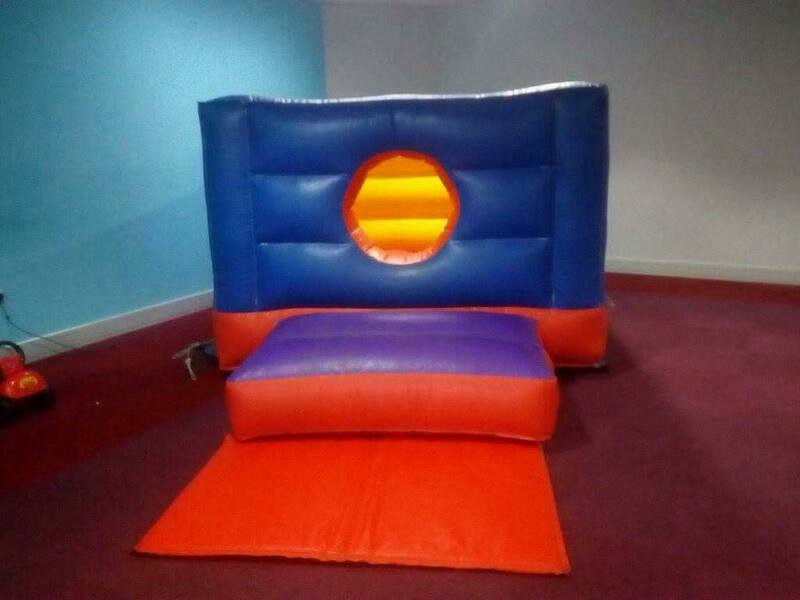 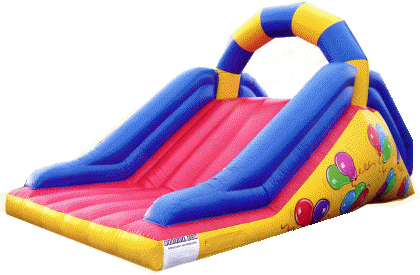 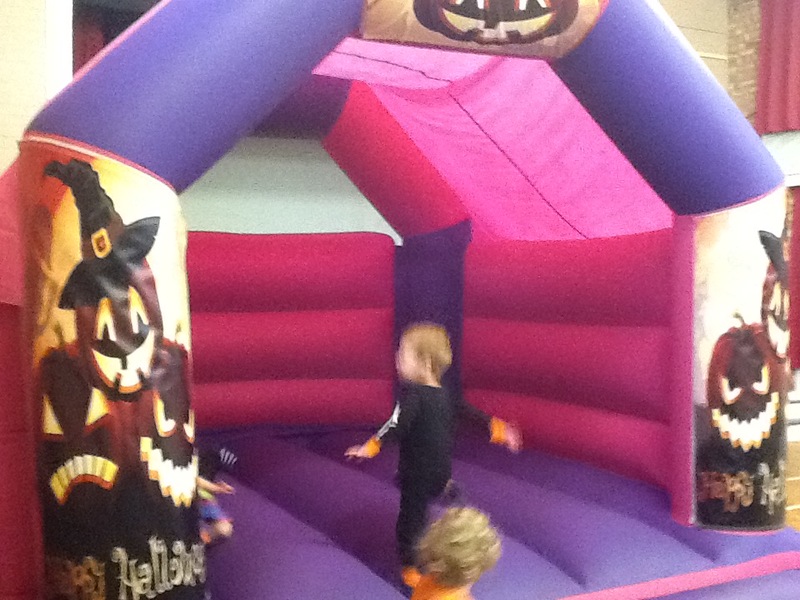 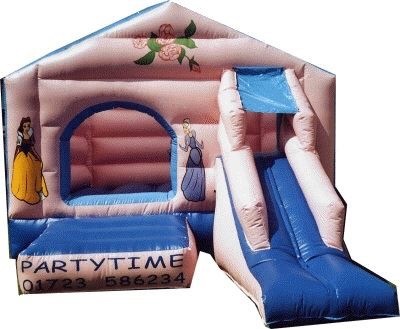 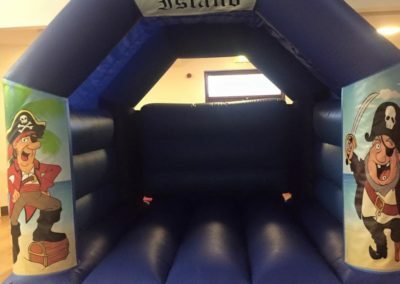 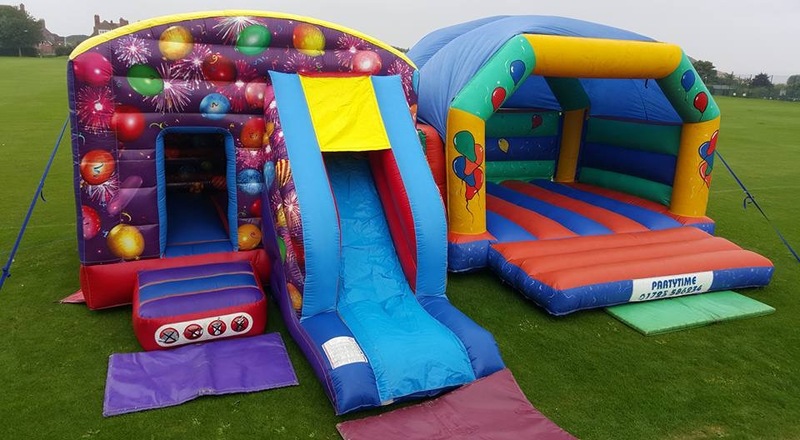 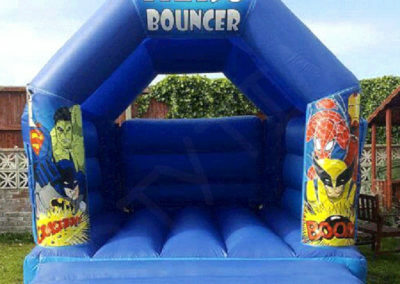 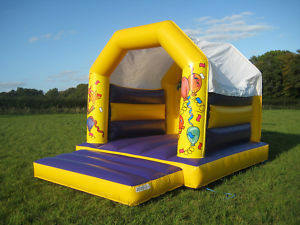 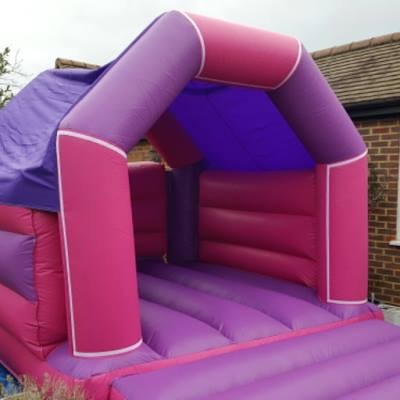 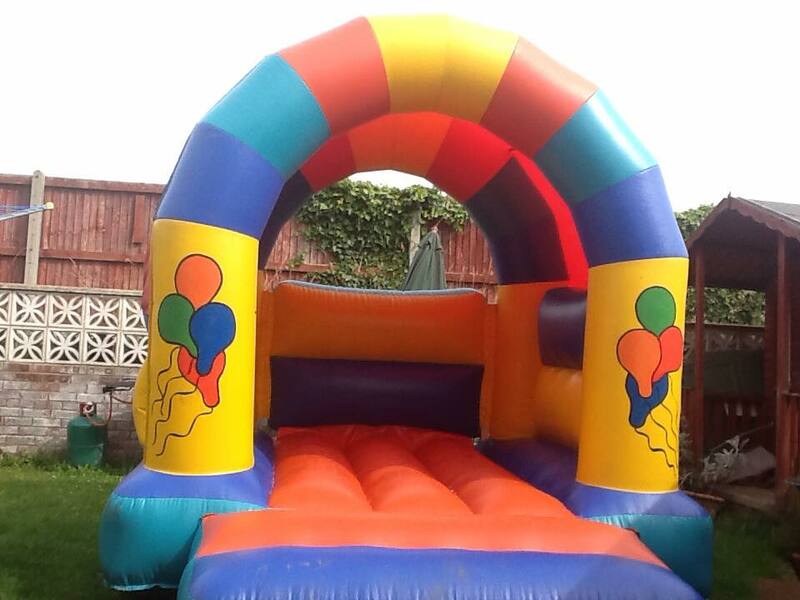 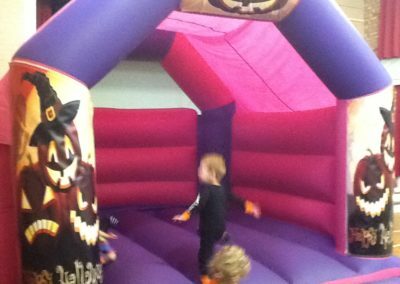 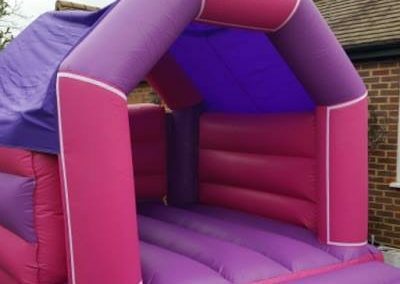 Our bouncy castles come in a variety of themes to suit your needs. 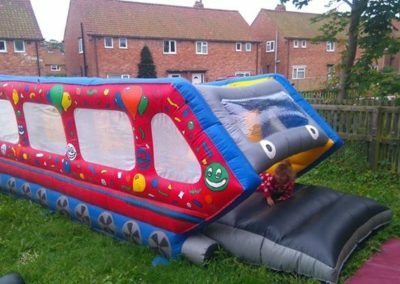 Children must be supervised when using our units. 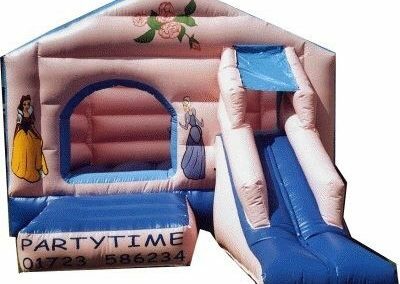 Suitable up to age of 5 years.